The Norma Revo IPA-140 integrated amplifier represents a definitive choice for amplification. 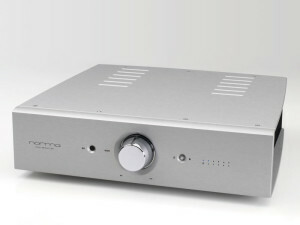 Its high power (140W/8Ohm) and the ability to drive the most demanding speakers, make it an extremely versatile amp. Versatility is enhanced by the ability to customize the input / output connections and to insert the Phono MM / MC board. The elegant and sophisticated style is perfectly in tune with its sound personality. Power, dynamics, speed and transparency are combined to create outstanding musicality and a total absence of listening fatigue. The inside workings show that the technical refinement follows the same philosophy. The Revo IPA-140 uses a proprietary circuitry, regulated high-speed power, low noise and is built with a careful selection of the best materials available. - Extreme low noise, high speed schematic topology and wide band ( >2 MHz ). - High current MOS-FET power device (150 A output peak current). - 12 power device for a total rated 1.500 W power handling capability. - Separate power supply for Gain, Driver and Output stage. 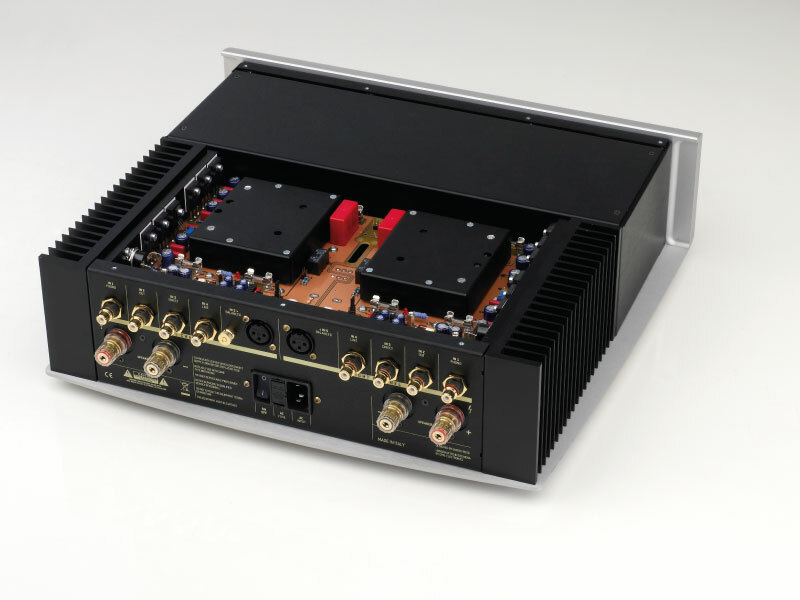 - High speed and low noise regulated power supply for gain and driver stage. - High filtering capacity (70.000 uF) with numerous (24) low impedance capacitors. - Full aluminium non-magnetic frame. - Toroidal power transformer specially designed for audio applications, low dispersion flow. low mechanical noise, high permeability magnetic core with consequent low output impedance, 2 x 400 VA.
- Remote control of all functions with NORMA RC-4 remote control. - Two-speed volume control (Fine and Fast). - Possibility of set the PHONO board inside, by 2 mono board for Left & Right channel. - Protection for DC signal sensitive speakers. - Inputs selection by relay with GOLD/PALLADIUM contacts. - RCA solid core gold plated plug connector for any signal connections. - Stand-by mode switches off the microprocessor one the command is executed, so as to annul any interference towards analogue signal.